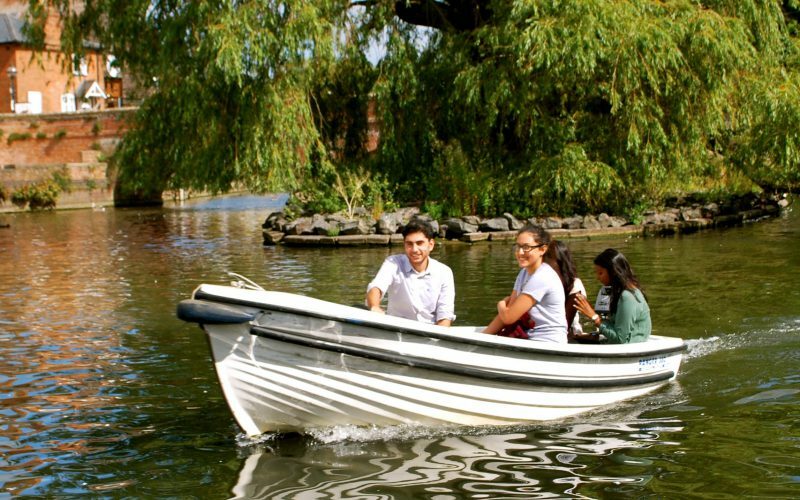 Hire Rowing Boats, Canoes and Punts by the hour. Book online in advance. 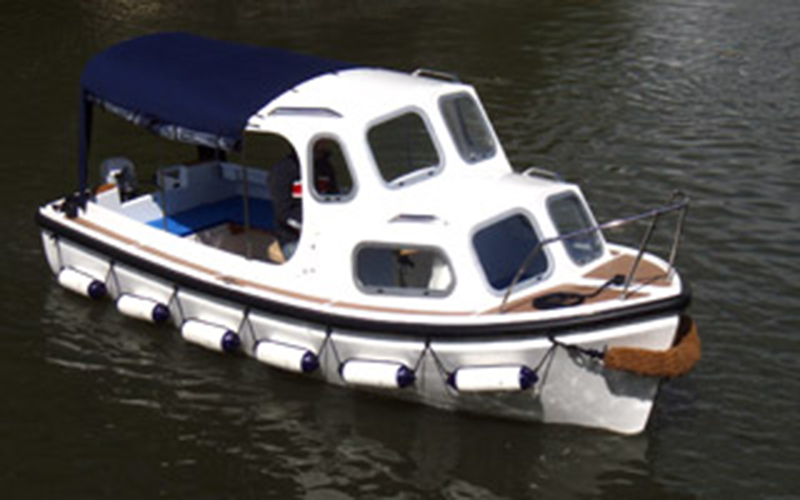 Easy to drive Motor Boats for hire by the hour or half hour. Book online in advance. 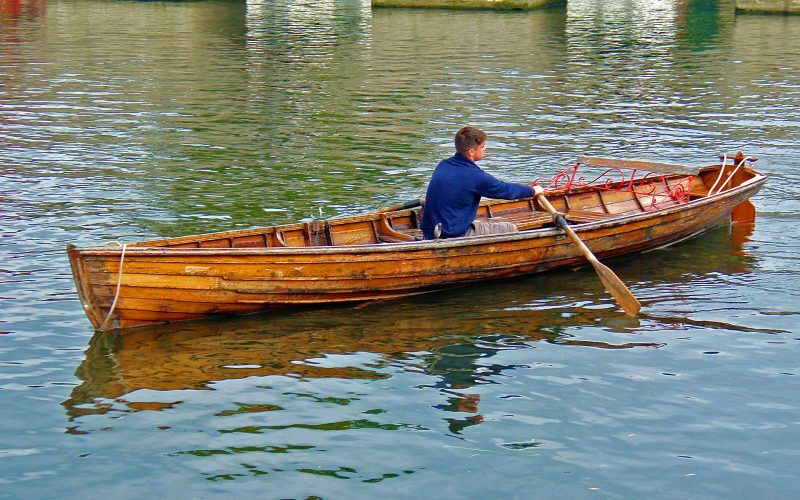 Hire by the day and explore further along the River Avon. Book online in advance. The river naturally draws people down to its grassy banks, and what better way to enjoy its tranquil waters than by boat. 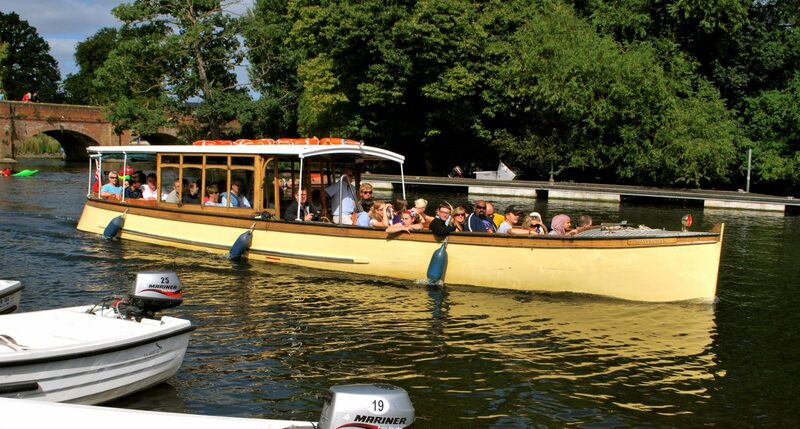 Avon Boating offer the Original 40 Minute River Cruise on our famous fleet of Edwardian vessels. For over 100 years we have been hiring out small boats from the Boathouse and running passenger vessels on the Avon. The river, one of the finest reaches for boating in the country, has remained virtually unchanged in all this time. It is still a real delight, a pleasure to be out on its peaceful waters. Come and relax and enjoy it with us. Large groups and tour parties welcome! 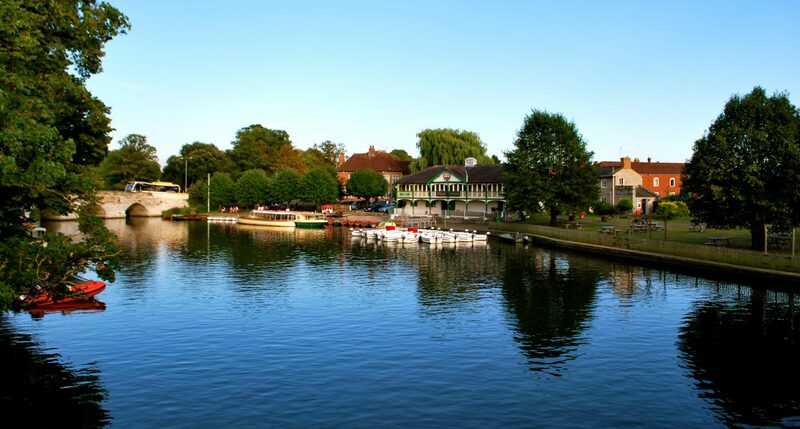 Take in stunning Stratford-upon-Avon from the tranquility of the river.